The program of our event has been designed to welcome as many people as possible, on the widest range of race formats. We do hope that clubs will seize this opportunity to organize a massive club gathering. Registration is open for the 8 races on the program. You can already register and enjoy our lowest price for the 226 triathlon event in the french circuit. Our aim is the same as the previous editions : to cheerfuly welcome you in our high quality event. Saturday 29/06 : Chtriman S Man ; Chtriman S Women ;Chtriman XS with a separate start for kids and 3 Youth races : 6/9 y.o, 8/9 y.o, and 10/13 y.o. Sunday 30/06 : Chtriman 226, Chtriman 113, Duathlon long distance and Aqua Bike 9.2. Once again, you can attend the Chtriman 113 race in relay competitors. Gravelines has an infrastructure thats responds to your expectations. Be sure to attend our event and don’t forget to bring your friends along. See you soon, hopefuly, on our breath-taking site of the Gravelines Water PAark. 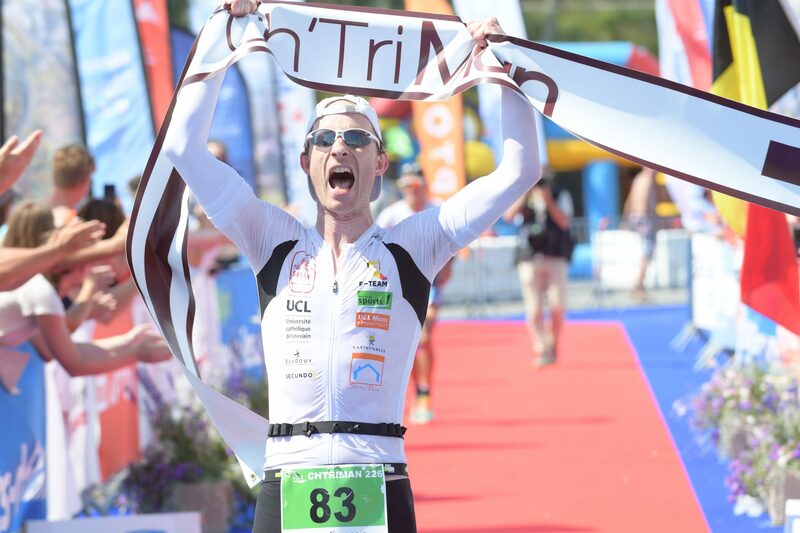 Christophe for Hauts-de-France Triathlon League. Swim course : one supplie station at the end of the first discipline. Cycling course : 2 positions. Running course : 4 stations on the lap, every 2 or 2,5 km. On the Chtriman 226 only, competitors can find their own food supplies on the course. You will find in your competitor’s pack two numbered bags that you will be able to give us on the morning of the race when you get in the transition area. These food supplies will be made available on the cycling and running course (exact place to be determined). Entering the event implies that you fully accept its rules. The races follow the current rules of the French Triathlon Union (FFTri). The organisation will not be held responsible for any incident caused by a bad health condition, an infraction to the road code, the race instructions, any lost or stolen property. It is mandatory to wear a hard-top helmet on the bike course, complying with the European norms. It is forbidden to benefit from the assistance of other competitors or the public. 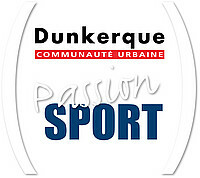 Athletes with a licence from the Fédération Française de Triathlon, or any other national federation affiliated to the I.T.U. will pay the « licence » price. Athletes without a valid ITU affiliated licence can perform on our races, providing us with their medical certificate establishing that they are fit for triathlon competitions (established up to 12 months prior to the race) and subscribe for a Day-Licence (forms will be available at the registration office on the day of the race). Time limits are here for the safety of our competitors and to make it easier for us to manage our kind volunteers. Competitors who will complete one of the three parts of the race out of theses limits will be put off-race and will not be allowed to finish the race, even on his own. If the competitor has not subscribed to the Cancelation Insurance for his/her race, no claim for reimbursement can be made. 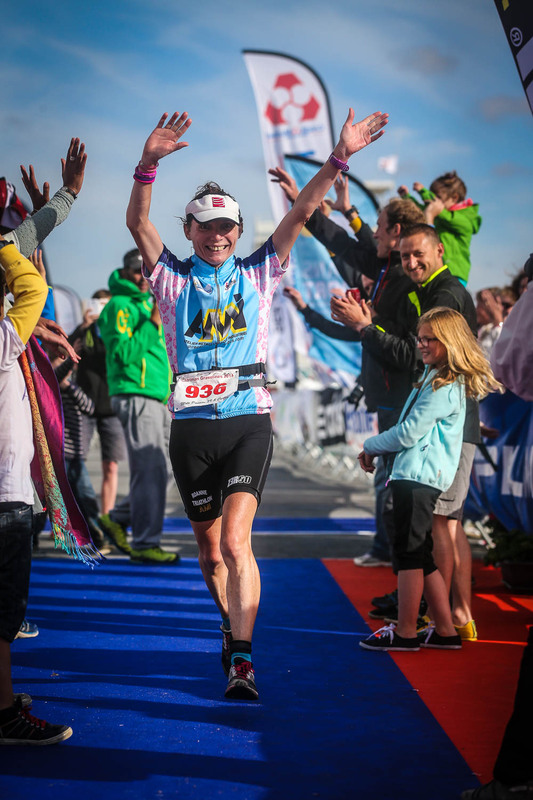 By entering the race, the competitors authorize the organization, their partners and the media, to use images in which they may appear during their race in Gravelines on the 29th and the 30th of June 2019. According to the French law of the 6th of January 1978 regarding Computing, Information and Freedom, the competitors have to right to access and modify any personal information. If they wish not to receive any proposition from partners of the organization, they can make it known by a letter or an email to the organization stating their name, first name and address.